Regain control of your sleep. 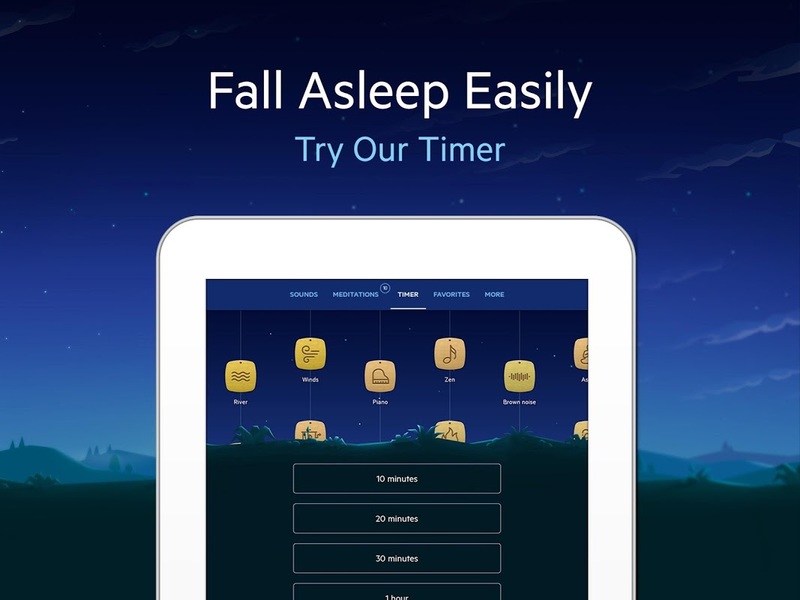 Discover the power of sounds and fall asleep easily with Relax Melodies, the #1 app for sleep and relaxation. 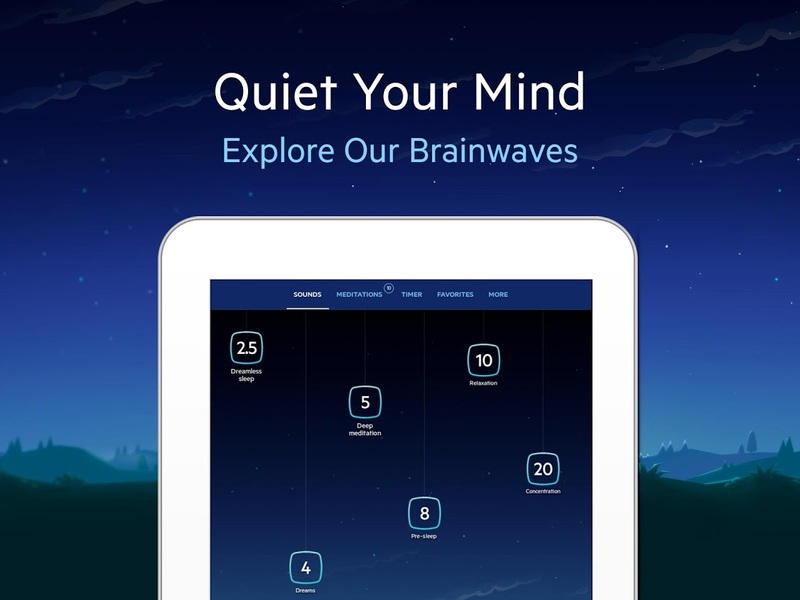 Create your own soundscapes with sleep sounds and melodies and discover the answer to insomnia, nighttime anxiety, tinnitus. Mix. Play. Sleep. Its that simple. 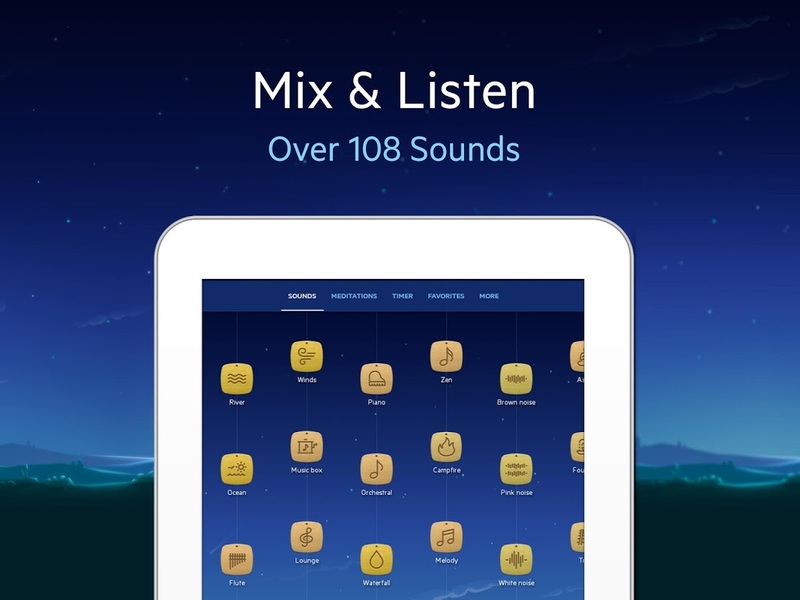 *CREATE YOUR OWN SOUNDSCAPES Over 100 sounds to create your very own relaxation mix: - Nature sounds - Ambient melodies - White noise, pink noise, brown noise, etc. 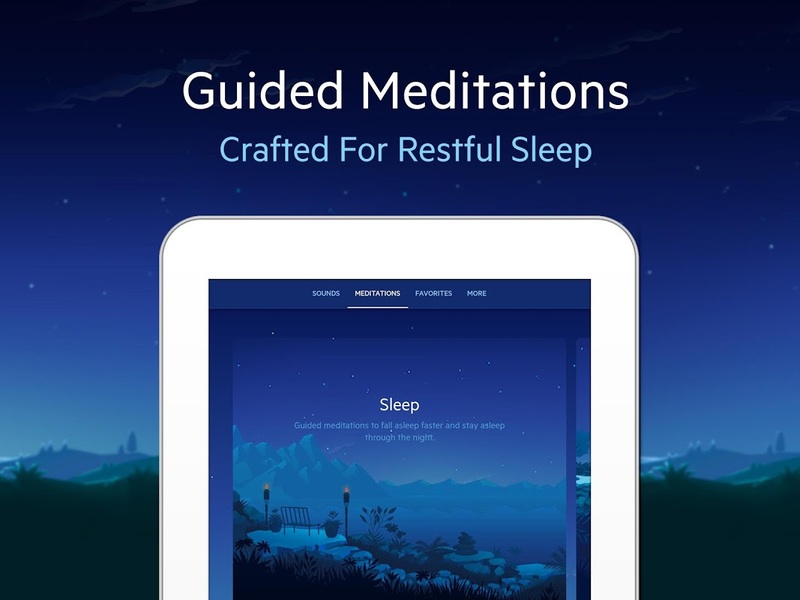 - 6 different frequencies of binaural beats and isochronic tones to help you relax, sleep and dream *SLEEP MEDITATIONS Youll love combining your sounds to our guided meditations, specifically designed to help you: - Combat insomnia - Get relief from tinnitus - Reduce stress and anxiety - Understand your dreams - Develop a nap routine *CUSTOMIZABLE BEDTIME REMINDER & TIMER Get notified to go to bed, listen to your sounds, fall asleep and let the timer stop the sound smoothly for your perfect night. 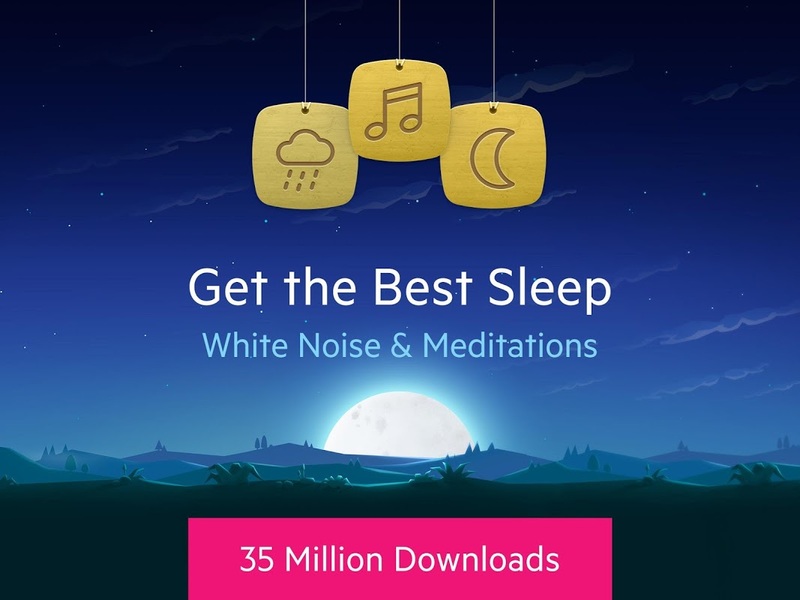 *PRESS & MEDIA Featured on The Today Show, The Guardian, in Amazons Best Apps and in countless publications, including Health Magazine, Mashable, Know Your Mobile and so many more, Relax Melodies ambient sleep sounds are a priceless aid to insomnia and a promise to rest and relaxation. BROUGHT TO YOU BY IPNOS Ipnos brings you the best in the world of wellness apps. Need help with the app? E-mail support@ipnos.com Some content is only available through an optional paid subscription. If you choose to subscribe, payment will be charged to your Google Account at confirmation of purchase.  Is Relax Melodies P: Sleep Sounds yours? Claim it!